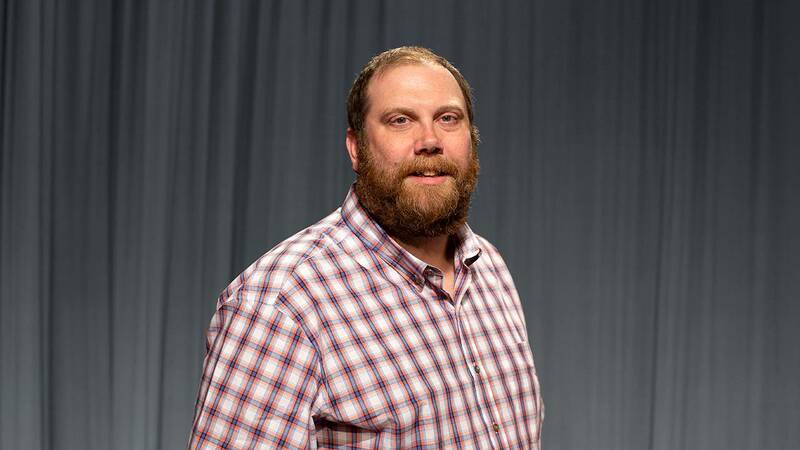 Jeff Morava, a 20-year veteran of the Oklahoma Educational Television Authority (OETA), has been named as the new Production Manager for OETA. Morava began his career with OETA as a Production Assistant before becoming a Director and later a Senior Director, leading to his new role as Production Manager. Morava has worked on the Oklahoma News Report, OETA Movie Club along with national pledge drive programs.